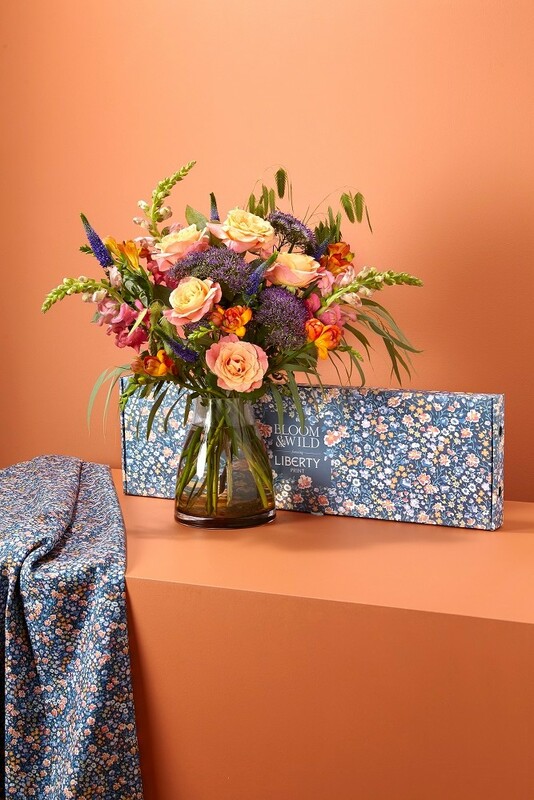 Bloom & Wild, the UK’s most beloved flower brand has created a limited edition range of five stunning bouquets for Autumn, in collaboration with the iconic Liberty Print range of fabrics. 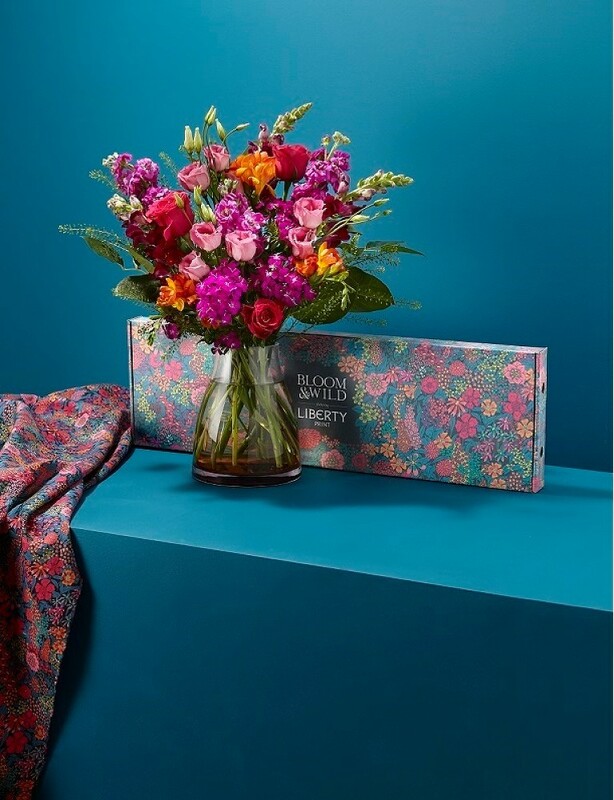 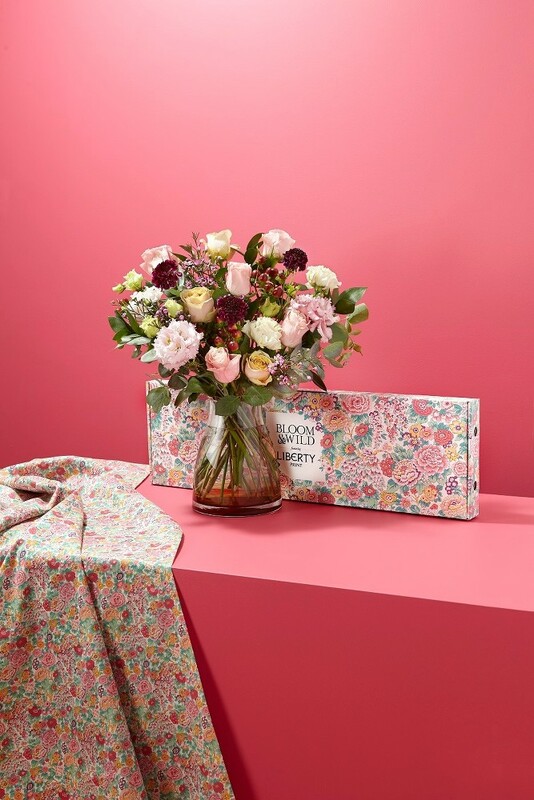 In honour of the treasured British heritage brand, Bloom & Wild have matched seasonal bouquet designs inspired by each bespoke Liberty Print box for a truly creative collaboration. 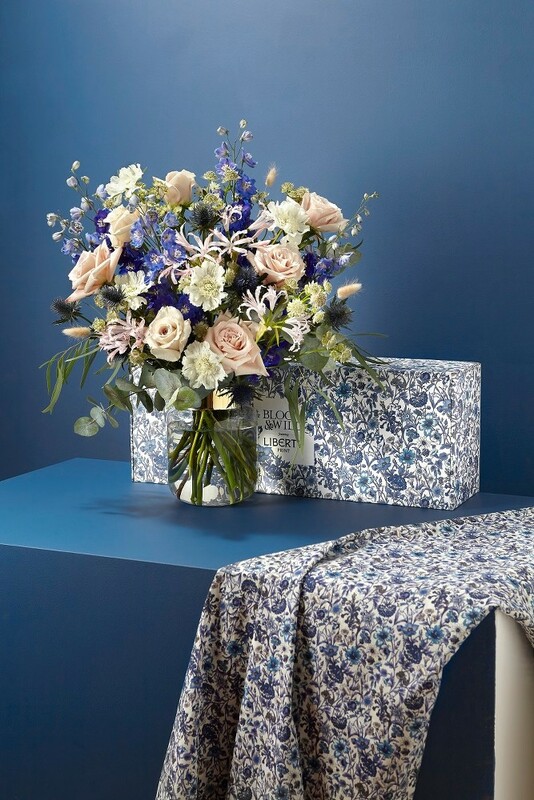 The Liberty Print patterns that grace the side of the boxes are Tana Lawn patterns designed by Phoebe & Jo, Rachel, Elysian Day and Ciara from the 1960 Liberty archives.